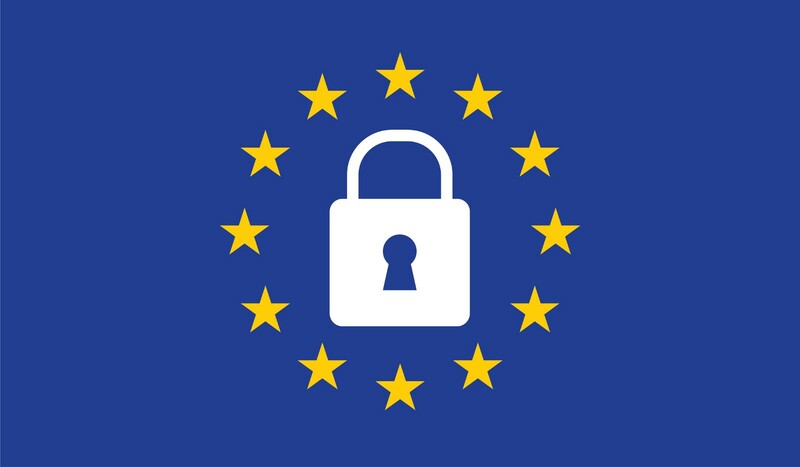 The General Data Protection Regulation (GDPR) is the new legal regulation for personal data, applying to all organizations operating within the EU (as well as non-EU organizations with customers who are individuals in the EU zone). The definition of personal data under GDPR has been boiled down into “any information relating to an identified or identifiable person”. The purpose of GDPR is to harmonize the data protection laws across all member countries of the EU to strengthen the integrity of the individual. The law will come to effect on May 25th, 2018. Further, Angage will lay out a Data Processing Agreement (DPA) between the data controller and the data processor, in the cases the data controller is affected by GDPR. The data controller is affected by the GDPR, if it is a controller of personal data of end-users in the European Union. The DPA lay out the foundation of the obligations of the data processing. The processing of your personal data is voluntary but – to the extent to which we use your data for providing services – it is also necessary. Without your data, we will not be able to do so. To this extent, we process your personal data because it is necessary for our legitimate interests, though it is voluntary and you may object to it according to GDPR provisions by contacting us (as described above). Additionally, you do not need to agree to the receiving of commercial information via email (or by any other telecommunication means) from us – it is always your choice. However, we encourage you to do so because we will then be able to send you up-to-date information about our products, services and current promotions. Where you have consented to marketing communications via email or other telecommunication means for our marketing purposes (e.g., where you have agreed to receive our newsletter or for us to contact you by phone), you may withdraw your consent at any time by contacting us. Likewise, you may unsubscribe from our newsletter at any time by clicking the “unsubscribe” link in any email received from us. In these circumstances, your personal data will be processed until withdrawal of your consent. We are actively improving data tooling which includes the ability to download and delete your data from Angage. Much of this tooling exists today but we’ll be adding upgrades. We will ensure we document and share any pertinent changes with customers as we implement our changes. As a Data Processor, Angage will ensure that the information we process does not identify any person in the EU. As part of this, we are removing our "Sales Network" feature. You can put a request for any of your rights through this form. Please note that this post is for informational purposes only, and should not be considered legal advice.